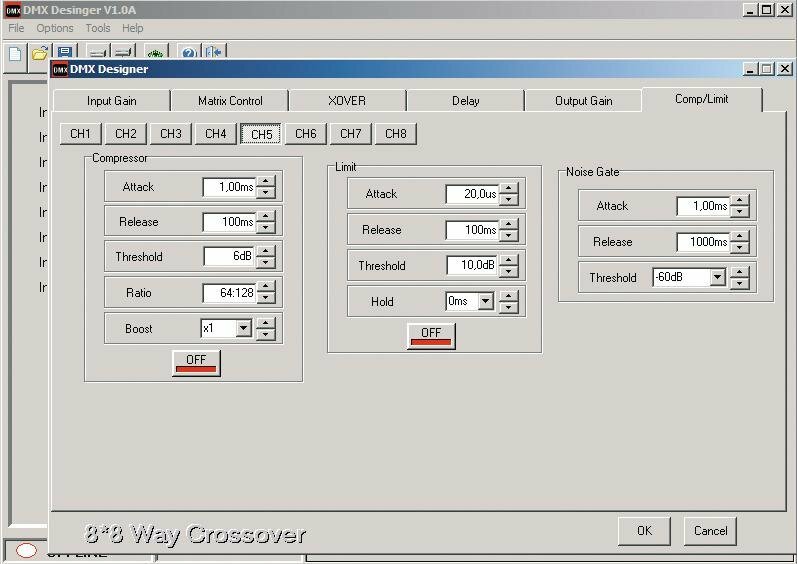 As far as possible you always try to be on the safe side and to be prepared for all contingencies or you put emphasis on a professional device, that does not abandon you and offers much room for maneuver? 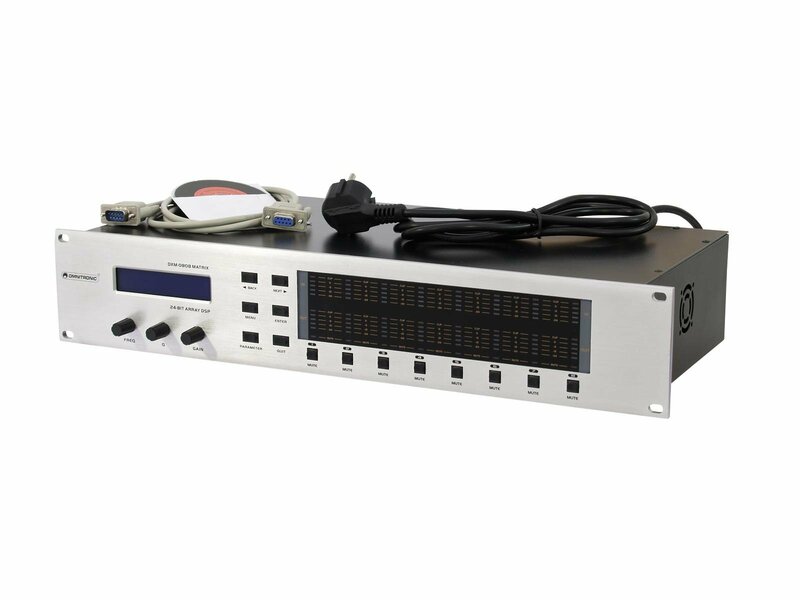 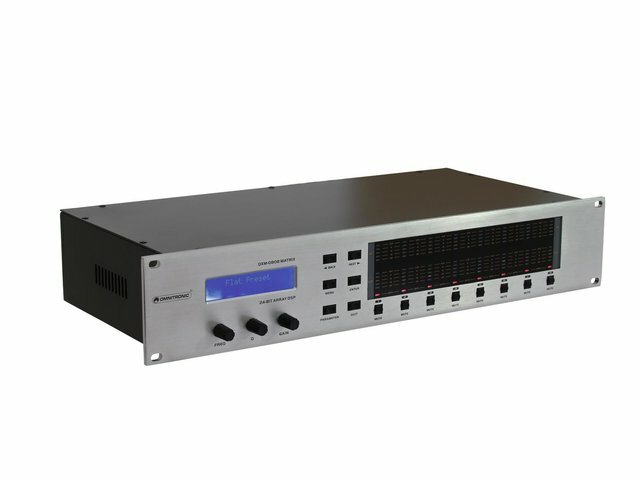 Then, it is our pleasure to welcome you to the world of our DXM audio matrix controller. 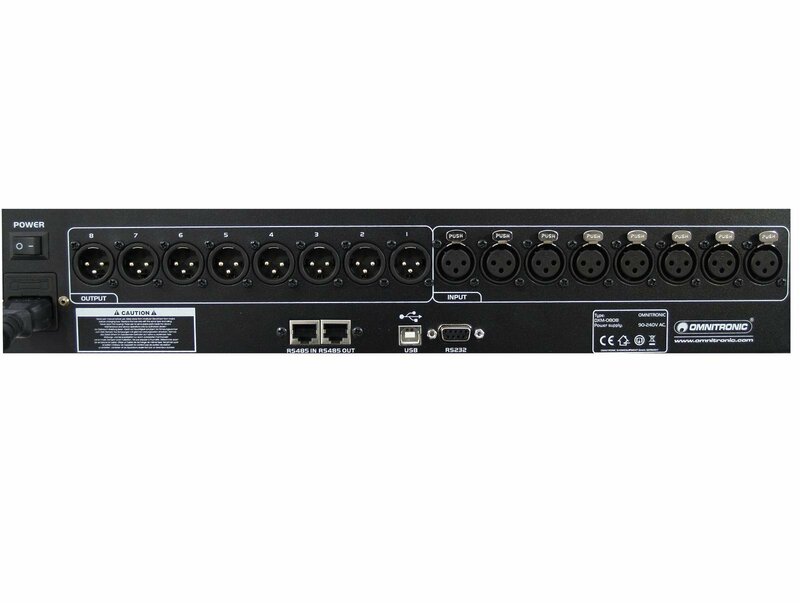 With this beauty, you are not only able to mix 8 input signals on 8 outputs. 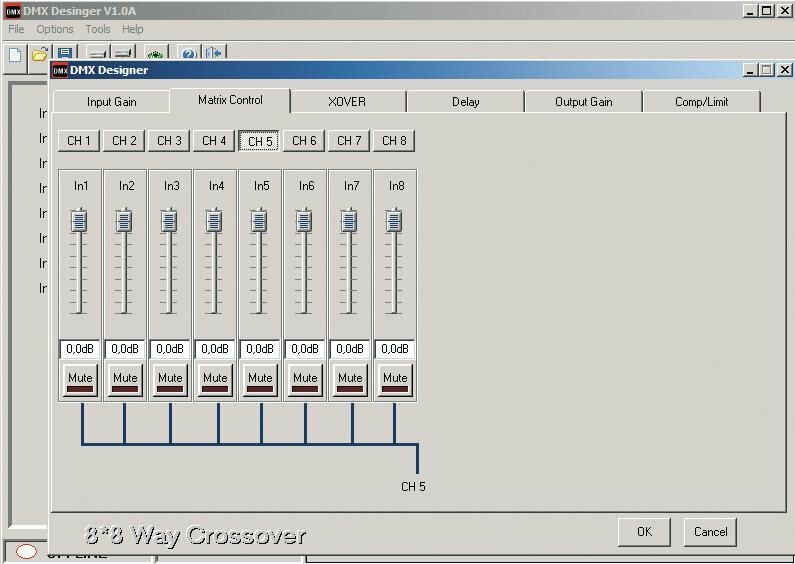 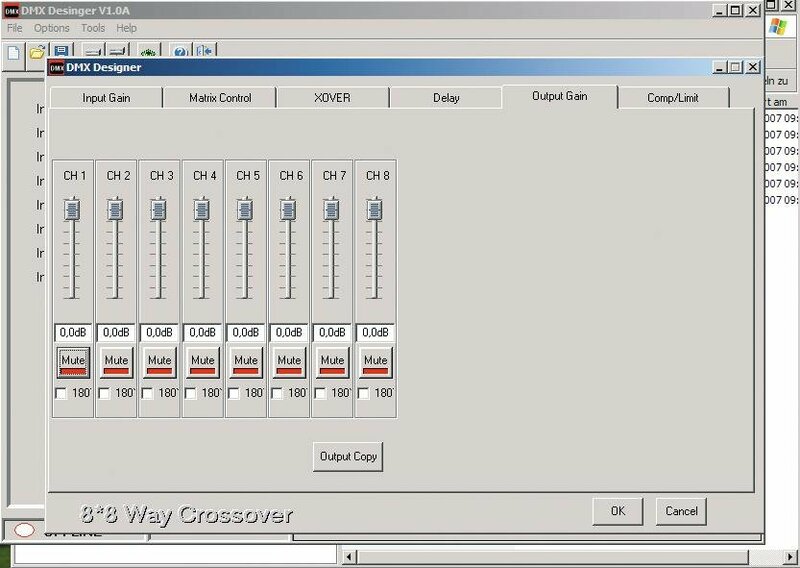 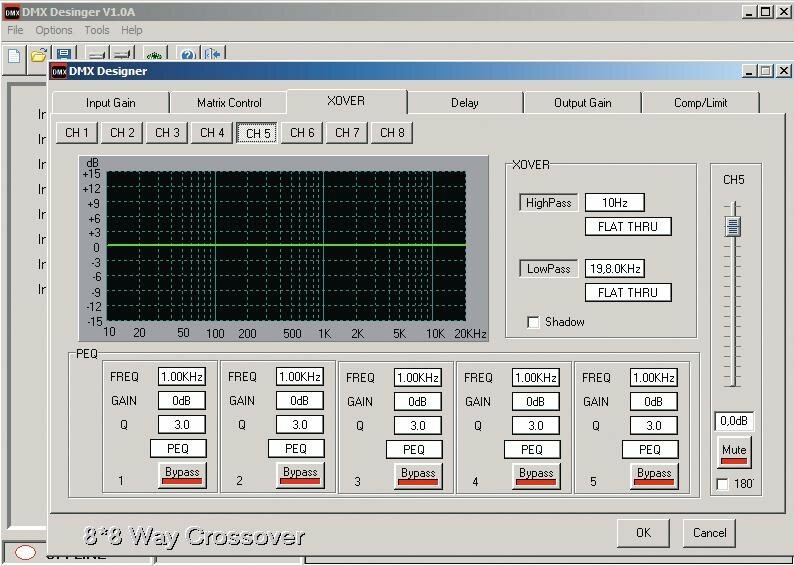 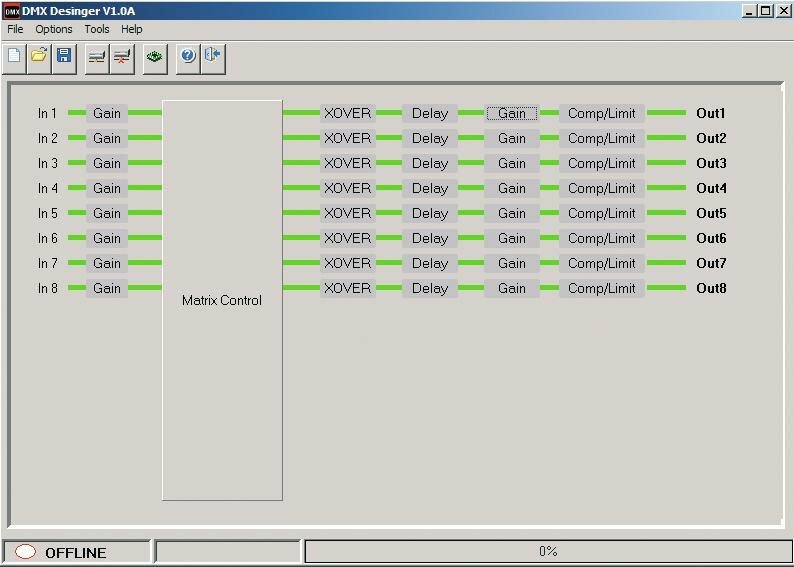 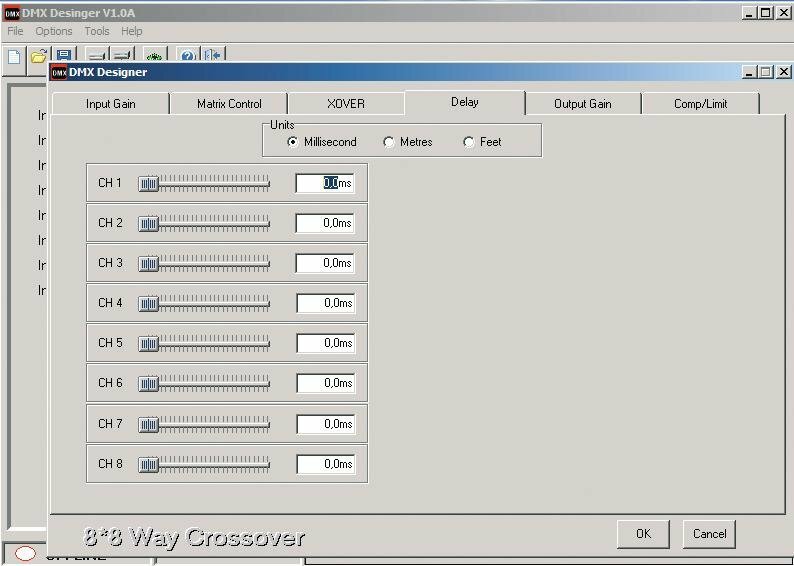 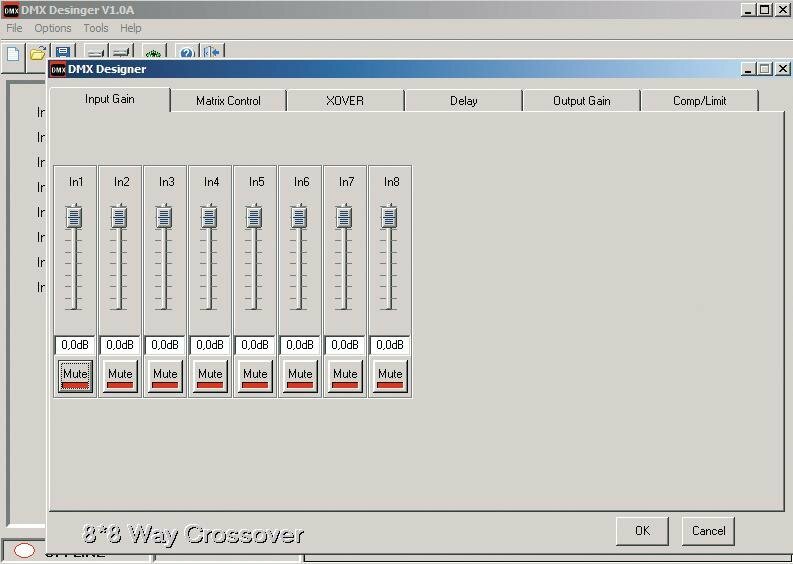 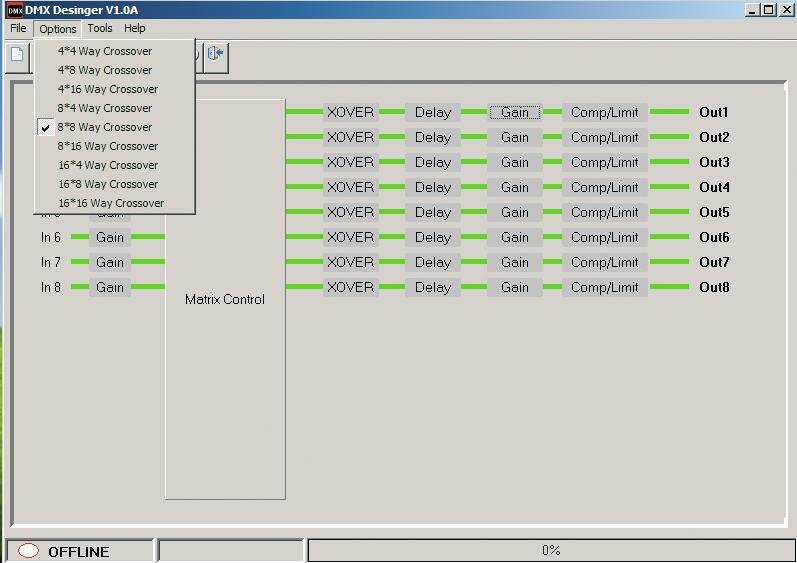 Moreover, you get the possibility to perfectly adapt each signal via crossovers or equalizer, compressor and limiter settings, to the environment and the requirements of the respective output. 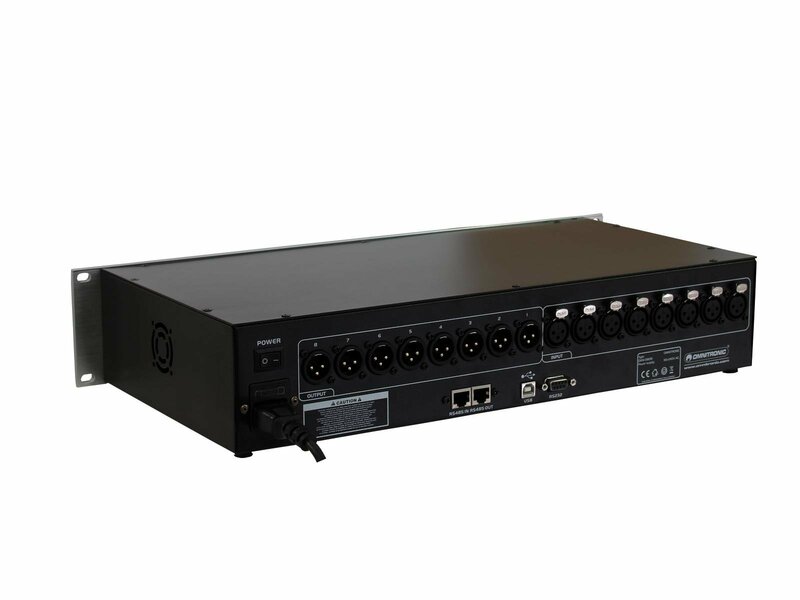 Ideal for congress or education centers, stadiums, concerts or multipurpose halls, but also for a haunted house on a fair. 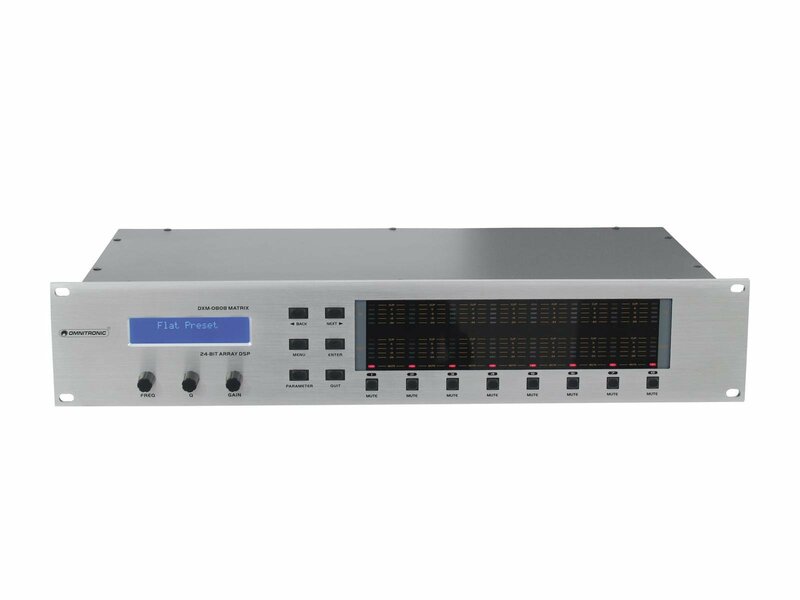 Let's get to the point: this matrix controller enables a complete audio processing and can do rather everything, except cooking perhaps!